Hi Everyone! It's 2016; I can't believe it. I am so excited. I have so many exciting posts and projects in store for you this year. I'm working on an eBook, a free crash course, revamping my weekly newsletter, and a YouTube channel. Embarking on this zero waste journey has been life changing. My world is cleaner, healthier, and most importantly I'm living life with intention. I define me, not my consumer goods. If you don't already follow me on my other channels, I highly recommend it. I post different content on all platforms. 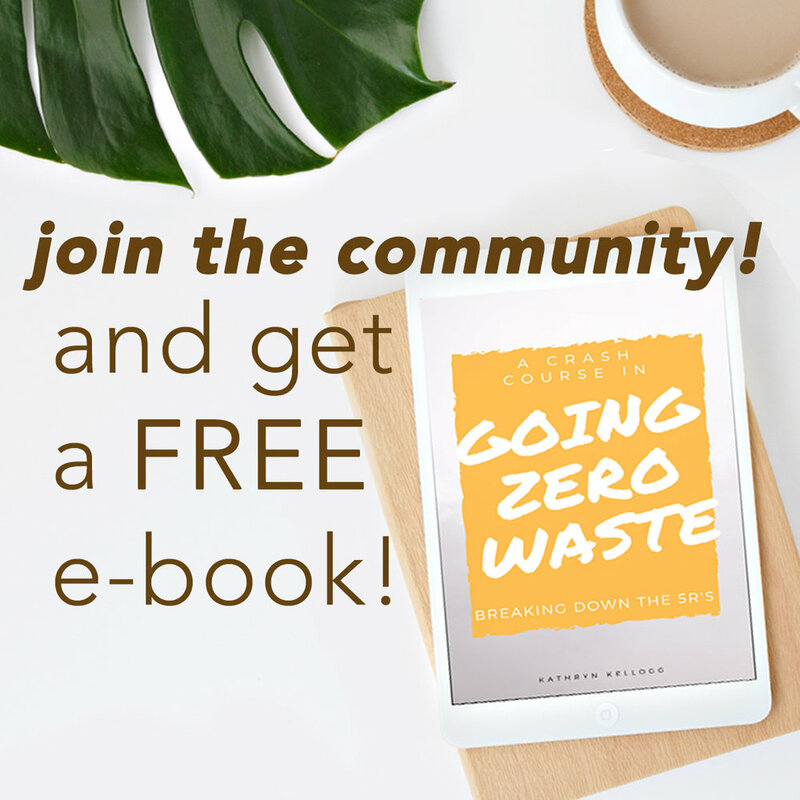 If you're only following one, you're missing out on a ton of actionable zero waste tips and tricks! Here are some of my most popular posts from 2015! Just in case you missed them. And, shared 962 times! A Zero Waste Gift Giving Guide. I post every Tuesday and Friday unless it's a major holiday. But, you can always subscribe if you don't want to miss anything. Coming up this winter, How to Grocery Shop when you Don't have any Bulk Bins Accessible, Vegan Broccoli and Cheese Soup, and Soothe your Thirsty Skin with Homemade Body Butter. Thank you so much for all of your support this year! I cannot wait for a fabulous 2016. Here's to a plastic free, waste reducing 2016. 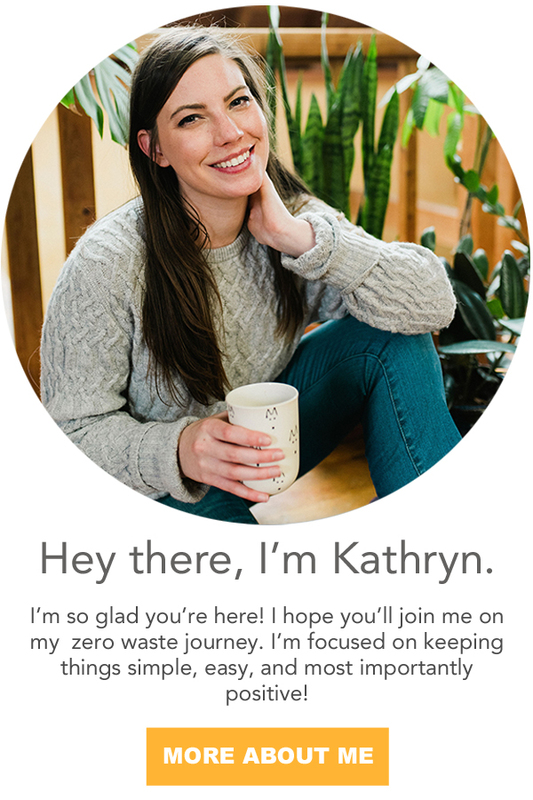 I love connecting with you on your zero waste journeys. Feel free to connect with me anytime! Leave me a note in the comments with what you want to hear more about in 2016! I want to know - what you want to know!